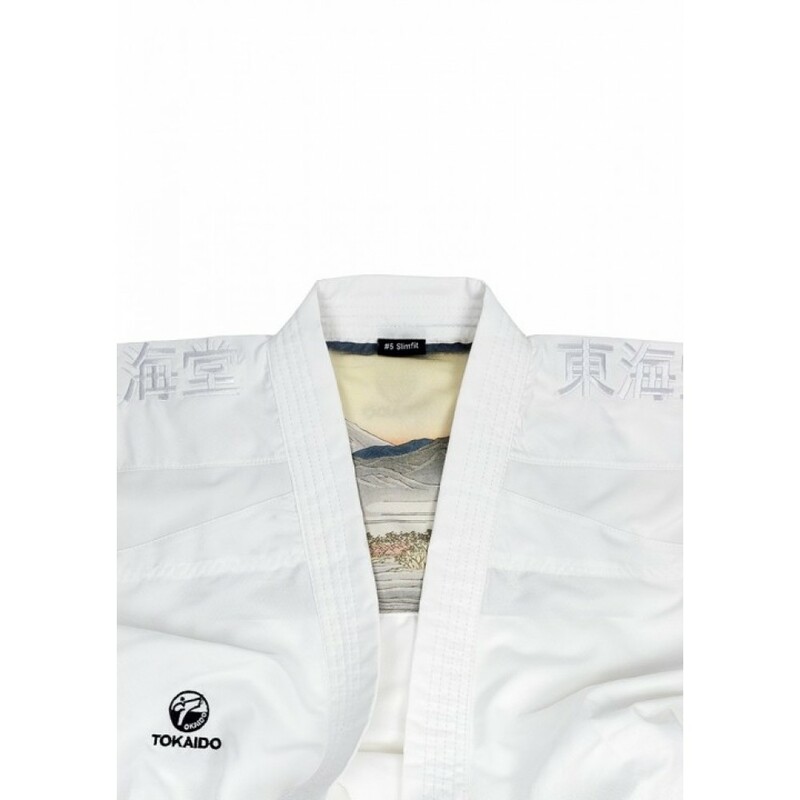 A Slim Fit Karate Gi that fits perfectly: Waisted jacket featuring “Smart Shoulder”. The sleeves and trouser legs are narrower. Both cuffs on the jacket are made of elastic fabric and therefore last longer. The pants have an extra wide and soft rubber band - for a high wearing comfort without painful pressure points. The legs of the pants have special omission for the foot protectors. Another highlight: small pocket for the tooth protection is inserted into the inside of the pants. 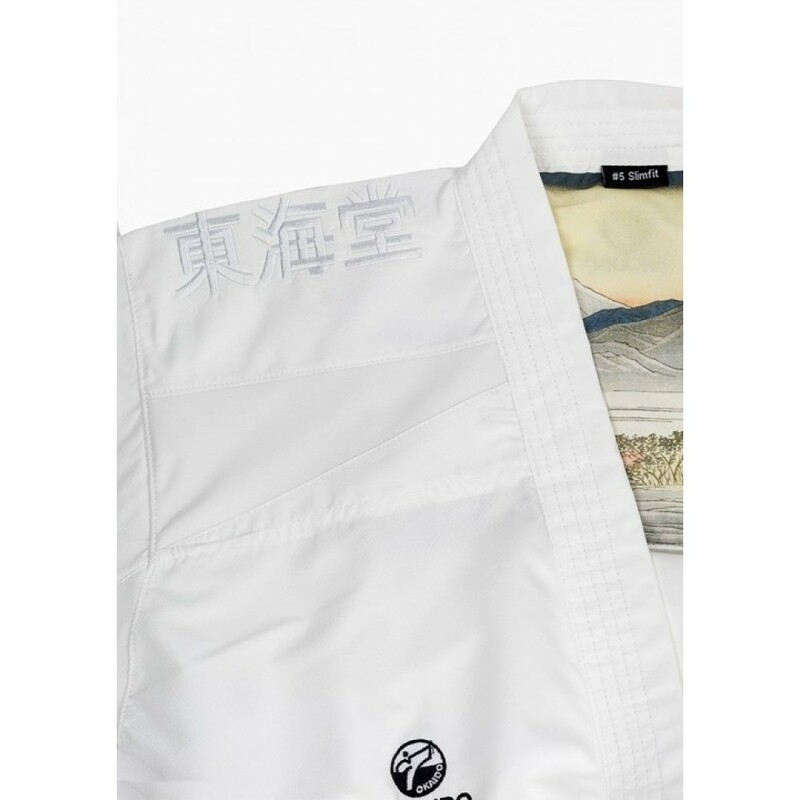 Shoulder embroidery on both sides ("Tokaido" in Japanese Kanji) gives the Gi a special touch and makes it look noble and unique. 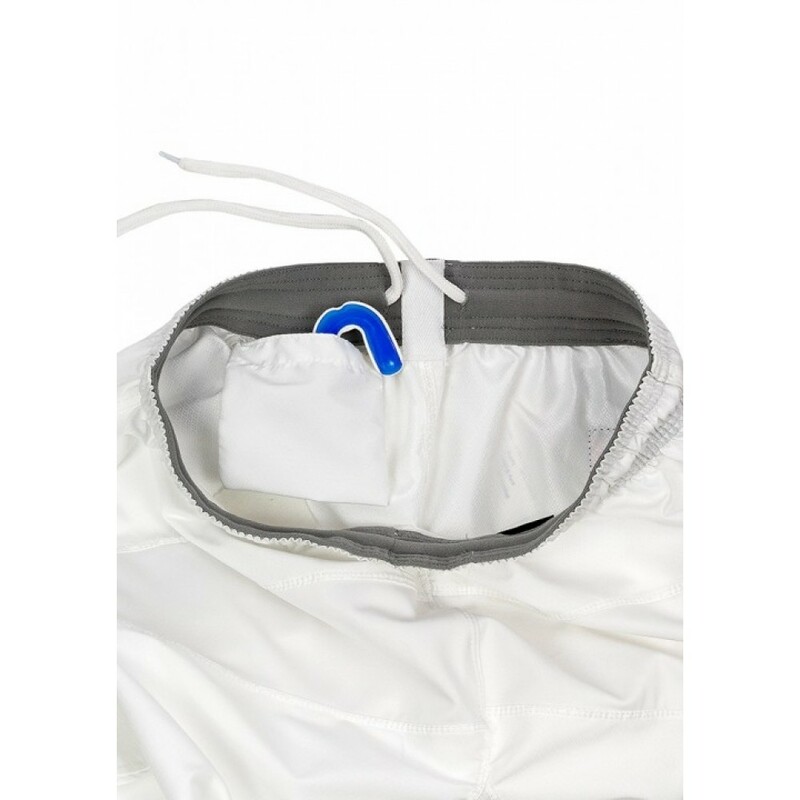 Multiple elastic mesh inserts on the jacket and trousers ensure excellent durability. Elastic inserts on the inside of the trousers provide an unrivaled leg-freedom of the fighter. Due to 100% polyester the suit remains shape stable even after repeated washing (does not shrink). 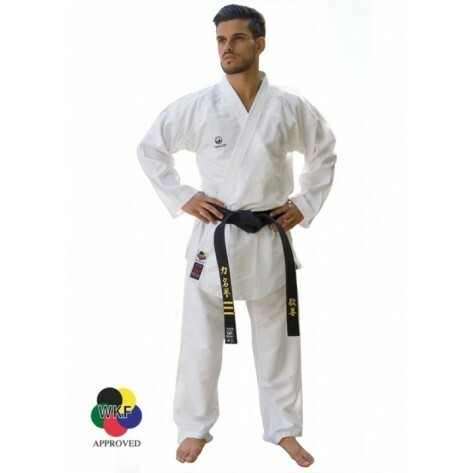 Ultra-light Gi: The combination of the lightweight material (3.5oz) and the Slim fit cut eliminates unnecessary and interfering fabric to reduce weight. 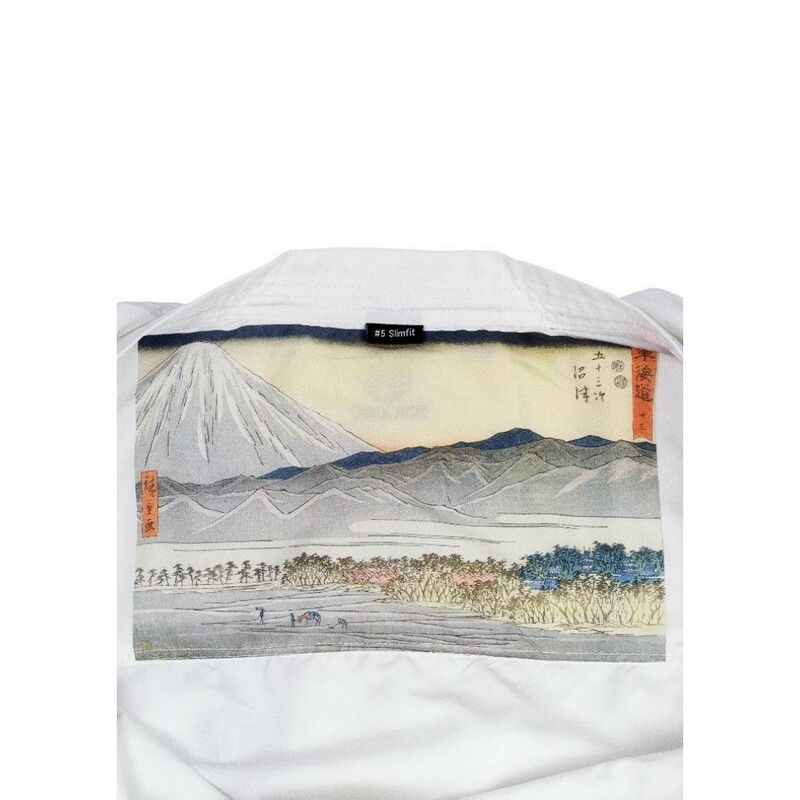 Embroidered Tokaido logo on the chest, neck and now also on the pants! Delivery includes: jacket, pants and a cool gym bag. The comfort level of this gi is beyond description! Breath ability is exceptional! I’m 5’11 185 lbs and the gi size 5 literally looks like it was tailored for me. Note: Because this is the “ Athletic cut “ it only comes in the “ Slim “ size. That being said, I’m not slim, yet the fit is perfect. This gi is for anyone who trains in a Hot Climate. I’m from Hawaii and even on cold days this gi is a must! 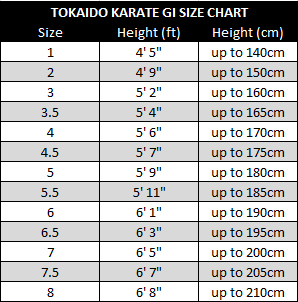 I’m a proud owner of two Tokaido gi’s, the Kata Master Japanese 12 oz gi & the Kumate athletic gi. Both size 5 and I’m 5’11 185 lbs. Even if you’re 200lbs it would be a great fit. Quality of both products is Top of the line! If you’re thinking about buying this gi, don’t hesitate, it’s functional for all aspects of Karate, including kata!